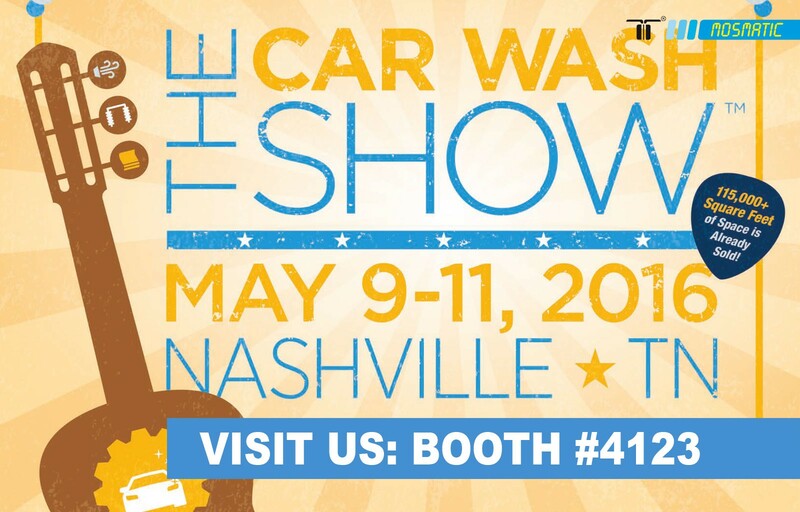 The Car Wash Show is the world’s largest car wash convention and trade show. This show brings together the leaders, visionaries and decision makers of the Professional Car Wash Industry. Our Company staff will be on hand to provide our new and existing customers with personal support. Mosmatic is constantly growing and would like to mention the newest addition to our family: Mosmatic Canada!